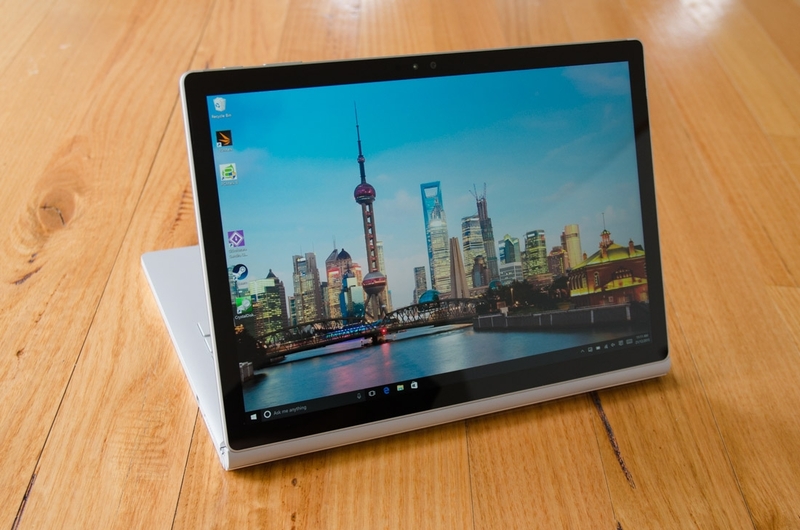 Want to end 2015 with your own Microsoft Surface Book? Right now, TechSpot readers can enter for a chance to win a brand new Surface Book from the TechSpot Store. It’s the best hybrid design yet and the first laptop that’ll seriously make you consider trading in your tablet, because it works well as both. The Surface Book comes sporting a cool new fulcrum hinge that allows you to detach the monitor from the keyboard and use your screen as a tablet-style clipboard. Its battery life is also a huge plus over similar rigs, offering 12-13 hours of use on a single charge. Stack on the 13.5-inch, 3000 x 2000-pixel display, Intel Skylake Core i5 processor, Windows 10 as well as the Surface Pen for an artistic pen-on-paper effect and you’re looking at a portable lightweight powerhouse capable of going to toe-to-toe with any laptop on the market. To enter, all you need to do is sign up for an account at the TechSpot Store. To earn more entries, spread the word to your social network - the more people who enter from your referral, the more entries you get. The sweepstakes ends on 1/6/16, so be sure to enter before then for your chance to win. Pro Tip: There's usually more than one giveaway open at any given time on the Store. All giveaways are shared with the StackSocial community, however for entering you only need to sign up to the TechSpot Store newsletter.